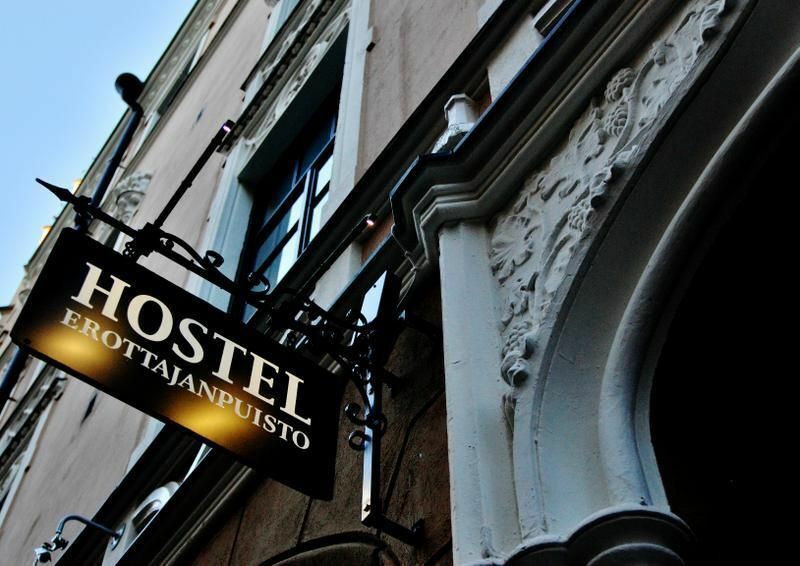 The small and cosy Erottajanpuisto Hostel is located right in the centre of Helsinki. 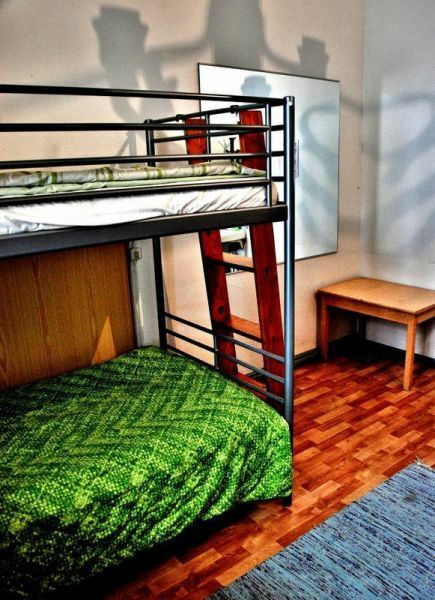 The hostel is open 24/7 each and every day of the year, so you are welcome at any time. The best location! 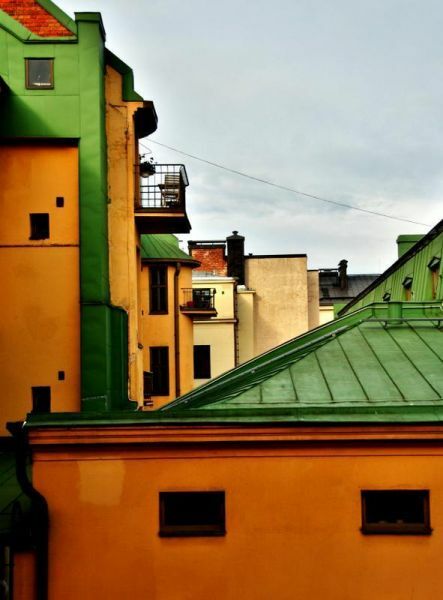 We are surrounded by little shops and bars that can help you to enjoy your life even better. We only have 15 rooms, so atmosphere is home like. Our friendly staff is on site 24h a day. Beds are made for you.This is what we are about:- Central location- Sights and nightlife nearby- 24 hour reception- No lockout- No curfew- Free internet (+ wireless )- Linen included- Rooms for 1-8 people- Guest kitchen- Common room- Security lockers- Credit cards accepted- Cosy atmosphere- Friendly staffWelcome to stay!Please Note:We are open 24h/day all year around.Check in 2pmCheck out 11 amYou welcome to leave your bag with us before and after your stayOur 110 year old charming building do not have any lift. Please note that we are located in the 3rd floor.